Sun-sensitive skin? Intense sunlight? Get golden skin and reinforced sun protection with Phyto-Sunactyl®. 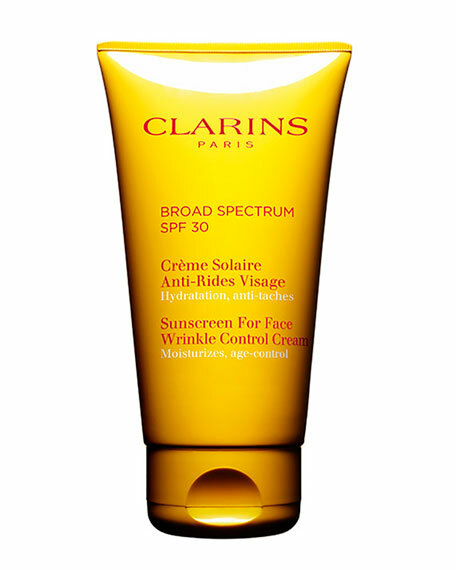 Ideal protection for sun-sensitive skin or skin exposed to intense sunlight. Provides reinforced sun protection (heat-resistant UVA/UVB filters). Promotes a more even tan. Helps prevent visible signs of premature skin aging.